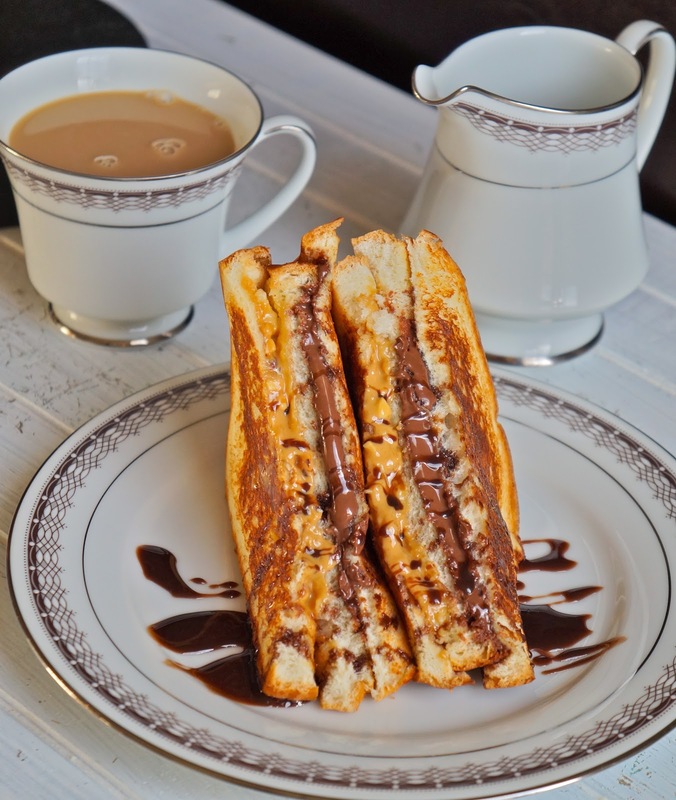 Nutella, cheese and peanut butter...you sure know how to pamper yourself with this heavenly combo! Wow, Ridwan, I have never seen or heard of sweet and salty grilled cheese sandwich...genius...and droolworthy delicious. Thanks for sharing! How can not drool over the salty and sweet flavors. Its a loveable flavor though bread isn't one of my fav. I am so tempted to make this grilled cheese sandwich... what fantastic flavors you have going on!